Airborne micro-organisms are a common source of respiratory infection and are of particular threat to people with asthma. Some serious infectious diseases can be easily spread by airborne micro-organisms. In nature air purification is produced by the action of high energy discharges in lightening on oxygen, creating O³ within the atmosphere. Without thinking, 75% of washrooms users will rub and smell their hands once visiting the washroom. 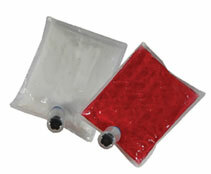 Therefore it is important for them to have lasting impression once they have washed their hands. 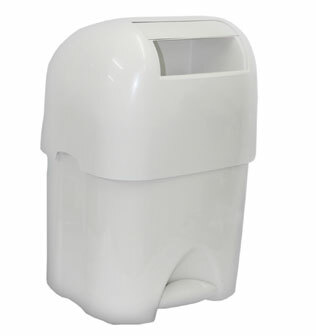 Hot air dryers have become a common placement in high traffic commercial washrooms over the years. 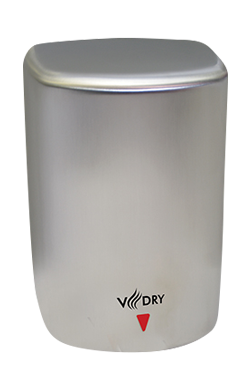 however standard everyday dryers do not have the lasting functionality to keep up with the daily constant usage over an extended period of time. 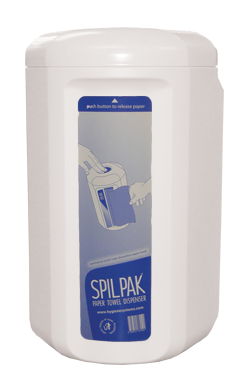 The innovative iD Spilpak towel dispenser is designed to hold 100 meters of highly absorbent paper towel and is the latest innovation for use in any areas that require paper to mop up spills. 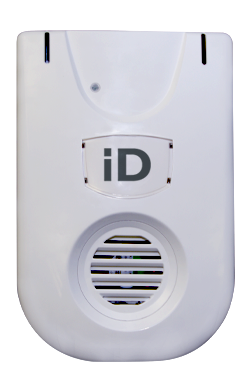 The innovative and high capacity iD Nappy Minder nappy/diaper disposal unit promotes a hygienic, safe and convenient method for the disposal of nappy/diaper waste in a range of away from home environments.